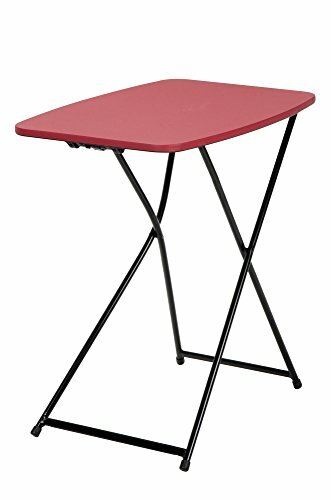 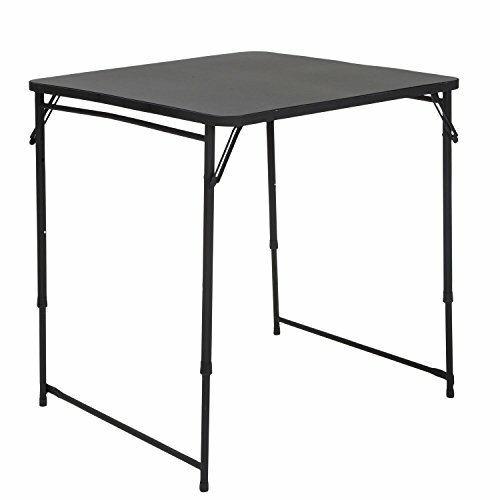 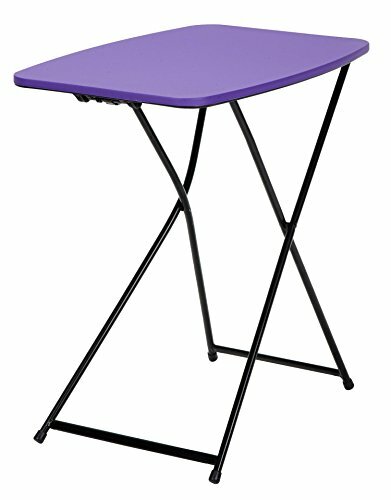 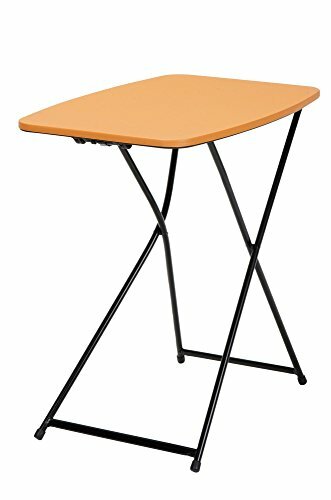 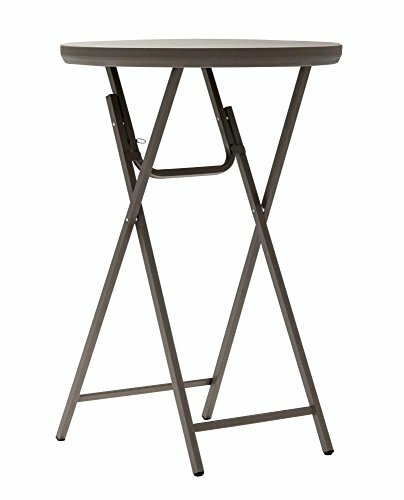 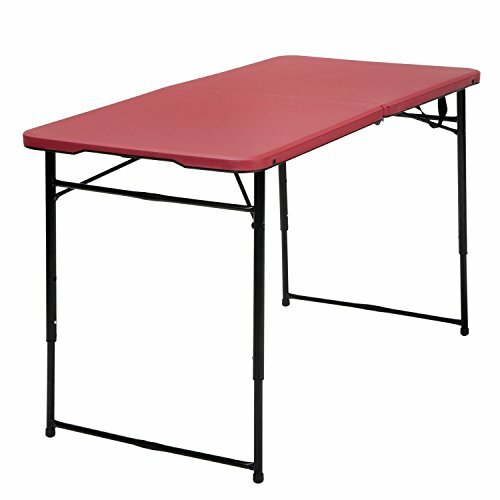 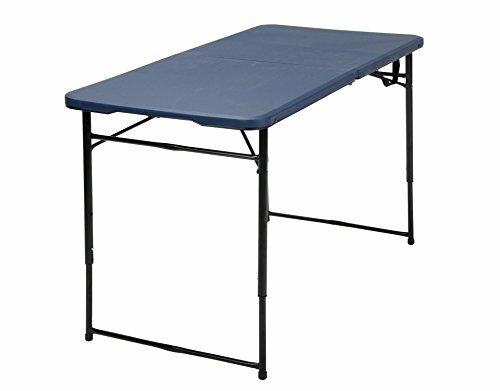 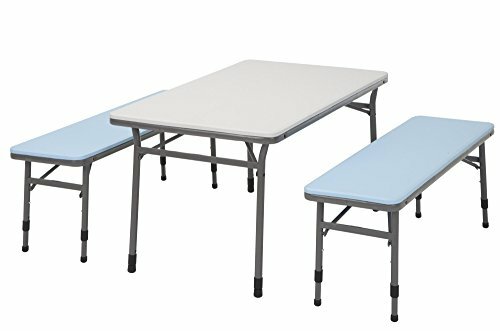 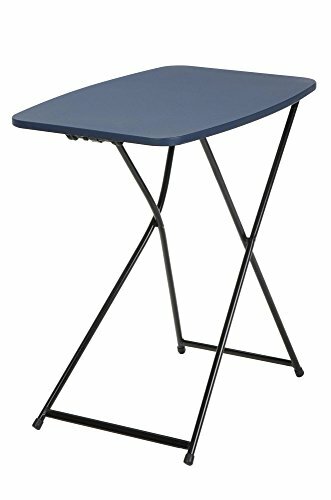 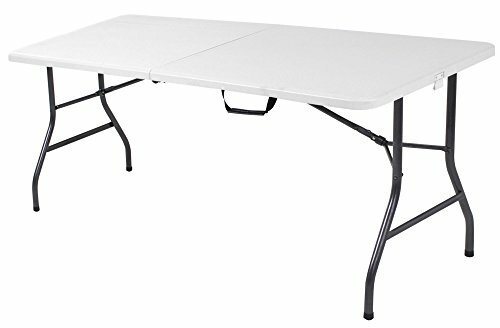 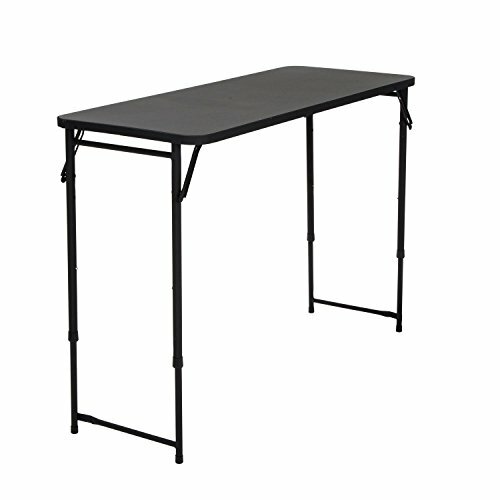 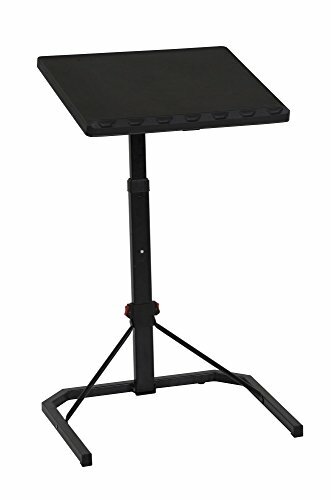 Adjustable height legs: Use this table for a variety of uses, regular dining height of 28" or a counter height of 36"
Polypropylene table top: Indoor outdoor use perfect for tailgating, patio, garage, etc. 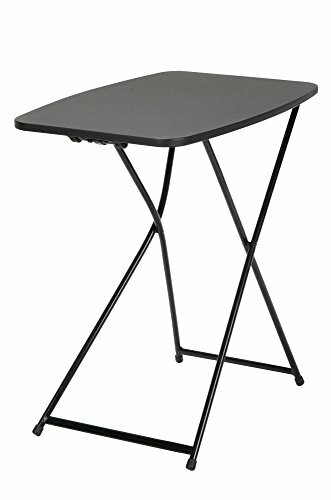 300 lb. 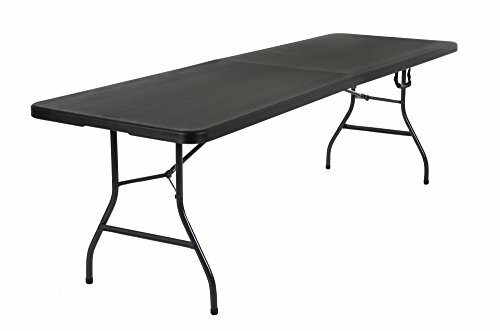 use rate, with a 400 lb. 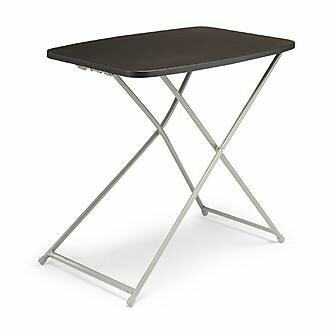 evenly distributed static load.